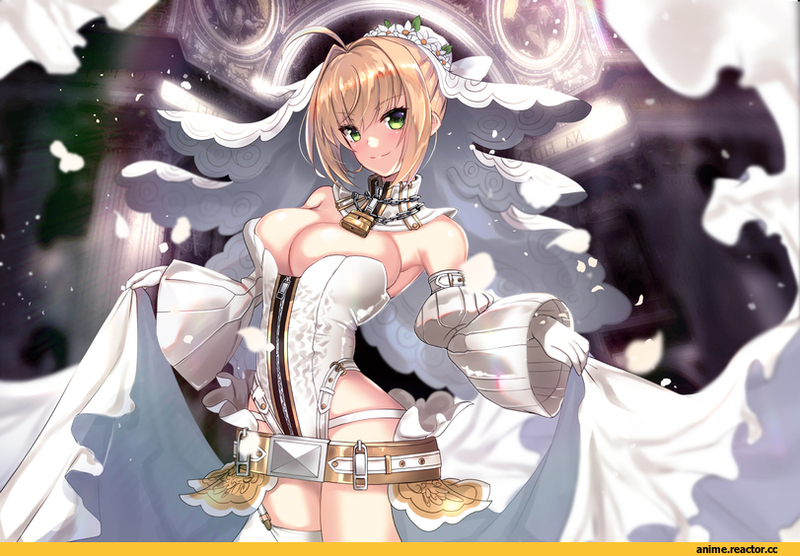 Saber Bride :: Untsue :: Fate/Extra (Fate/Extra CCC) :: Anime Ero (Взрослые Няшки) :: Anime Art (Аниме арт, Аниме-арт) :: Fate (series) (Fate (srs)) :: Anime (Аниме) / картинки, гифки, прикольные комиксы, интересные статьи по теме. 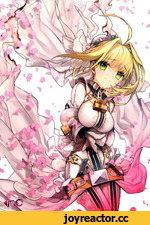 Fate/Stay Night | Saber Lily - 1/7 Scale Figure PVC by AlphaMax,Entertainment,,One of my favorite Saber figures out there. 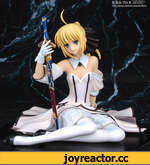 Beautiful figure by Alphamax, I really love the dress that Saber is in. 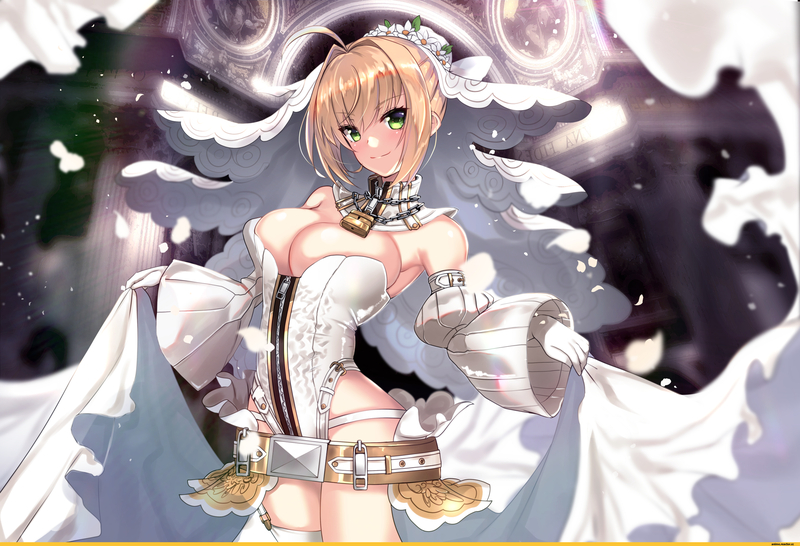 It makes her look so elegant and beautiful!